WILL ASSIST YOU ANYTIME, ANYWHERE, ANY PLACE!!! 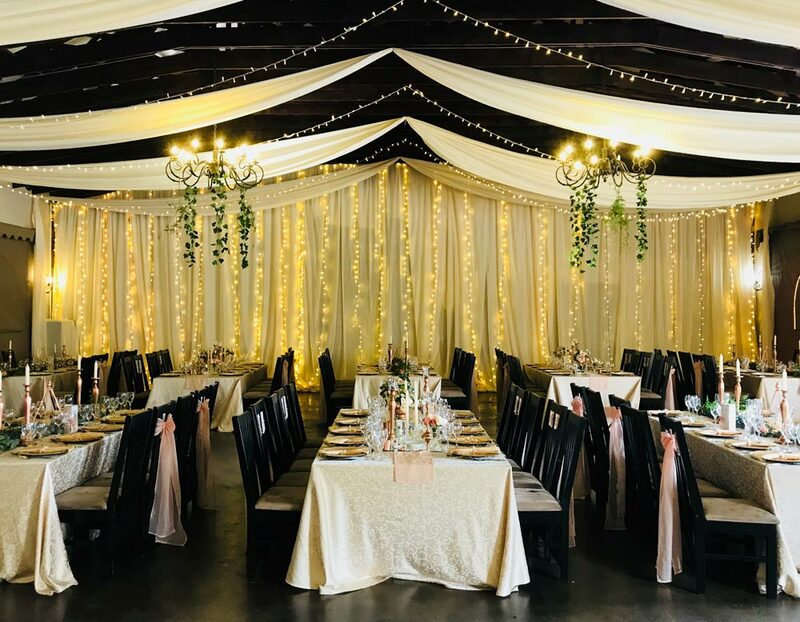 Accolades Décor is a One Stop Decor Company, specialising in your every need for weddings, functions, conferencing and corporate events, including hire and rentals. Our aim is will assist you to reflect your individual style with our large range of quality and trendy items. If it is value for money you require, look no further. 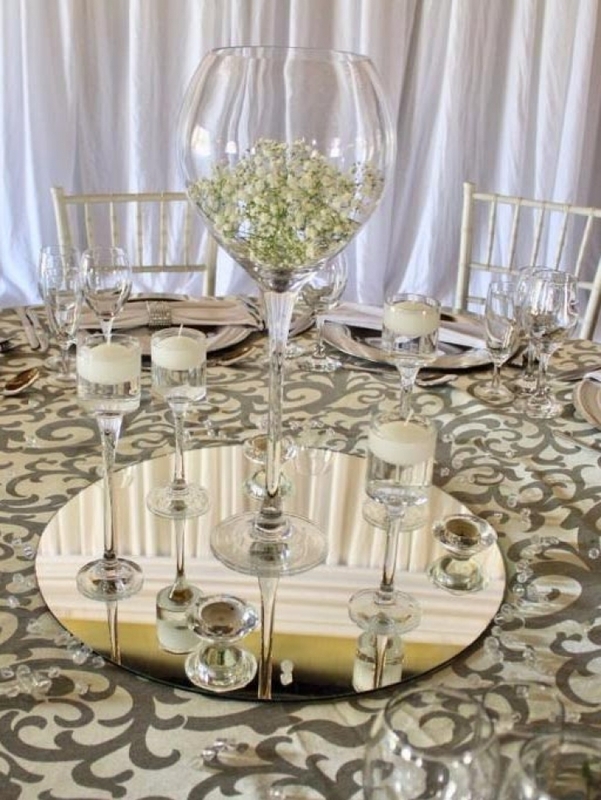 We will help you with ideas and advance planning which is essential for any successful and stress free function. 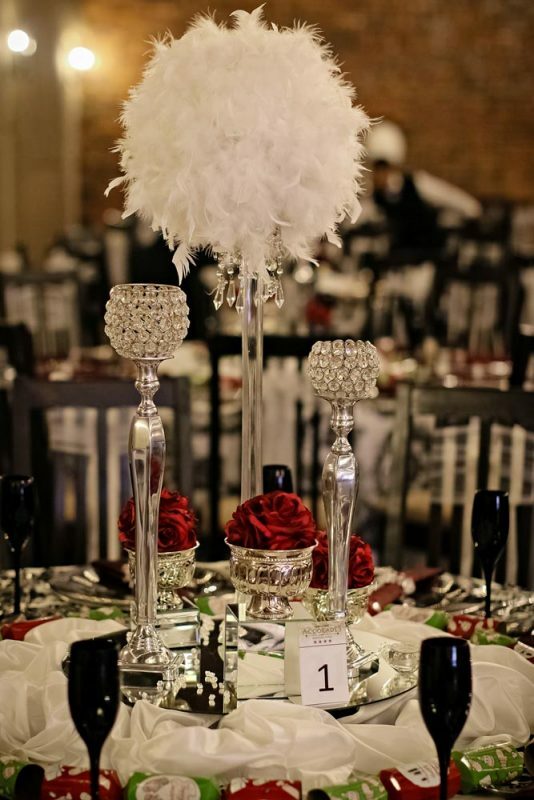 We supply everything from draping & fairy lights to table decoration, bomas and props. 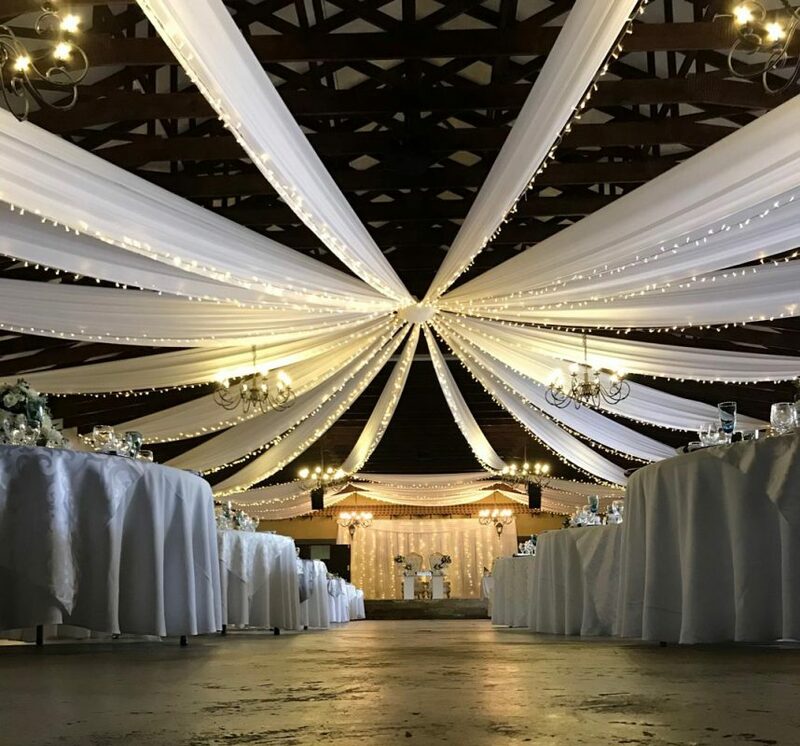 Services: Our Decor services for Weddings, Functions and Corporate include Draping, Flowers, Wedding Cakes, Fog Machine & Lighting. 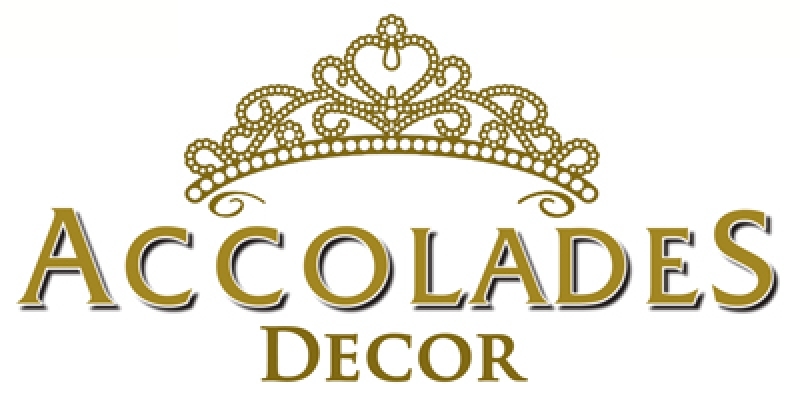 Decor Hire – See our product catalogue in the menu on the right. Our office and warehouse is in Pretoria East from where we conduct hiring, rentals and mock-ups. 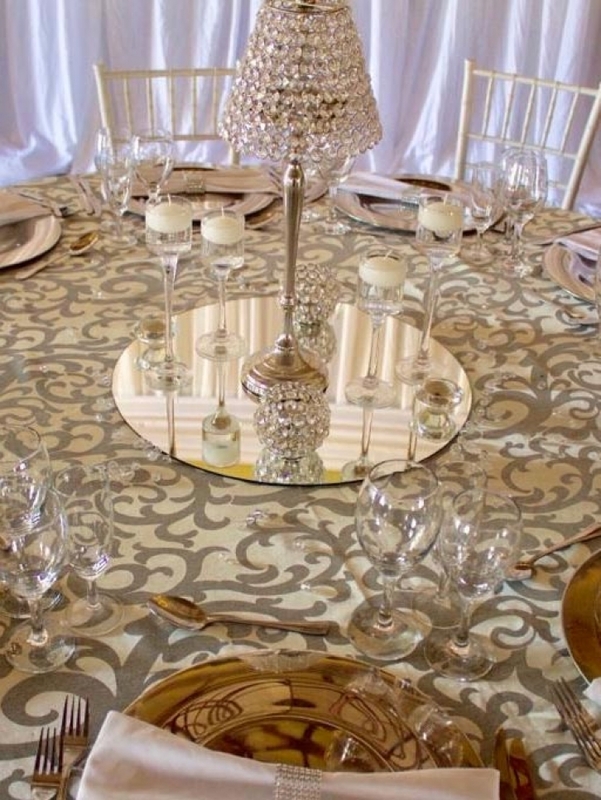 We also see clients and do mock-ups from Accolades Boutique Venue situated in Midrand. 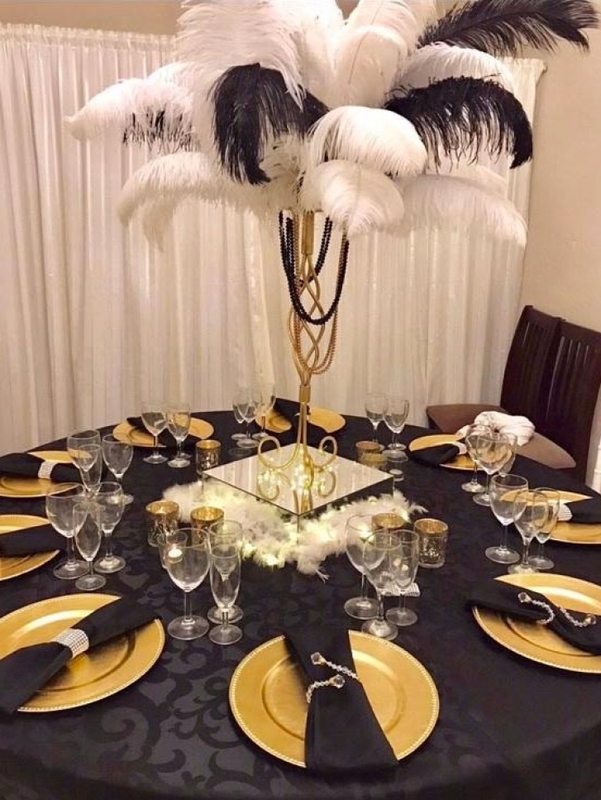 For a personal table mock-up Contact Carla 083 409 0590 or Grant 084 283 4720, alternatively you can make an enquiry in the quick response form below. 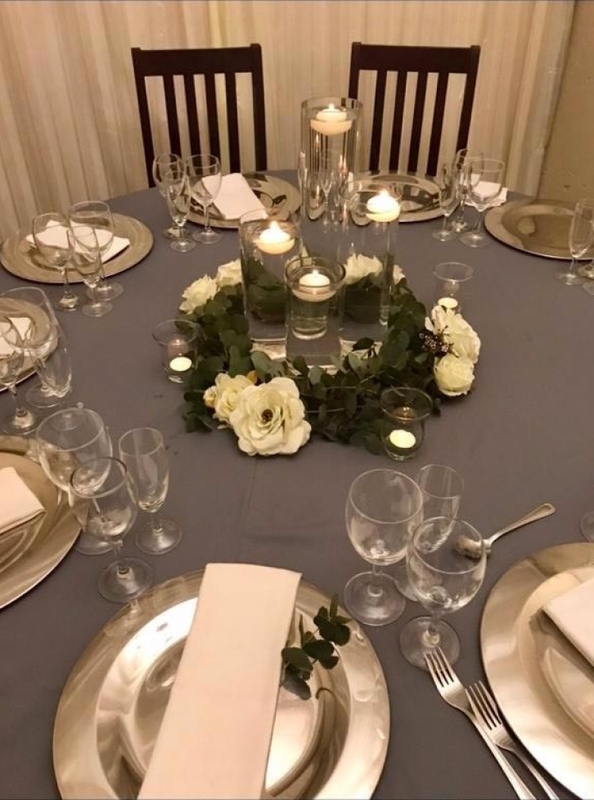 The following conference decor packages have been composed for your convenience in order to speed up the process in achieving your desired outcome much quicker. Please note that these packages are simply guidelines and items may be added or removed as required to suit your needs or budget.